Hopefully you're all starting to enjoy a bit more golf now that we're into spring. 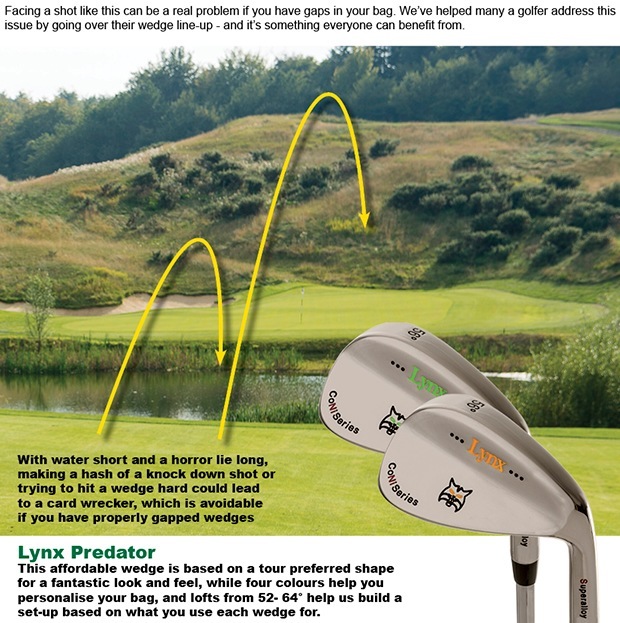 In an effort to help you shoot lower scores, we'd like to share a few wedge play secrets. 1. Check your ball is positioned correctly under your sternum (pictured below). 2. Now, you need to stay balanced and avoid swaying with your backswing. Leaning back to help the ball up moves the bottom of your swing arc away from the ball. 3. 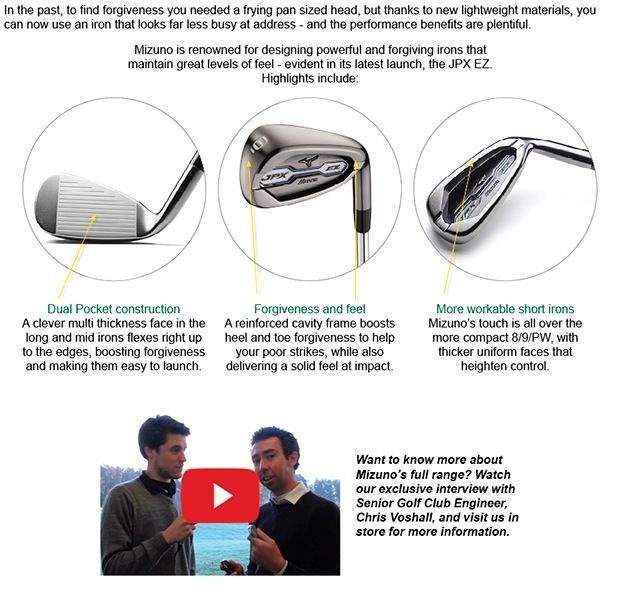 Once you're set-up correctly, it's about trusting the loft of your wedge to do its job. A good way to guarantee this is to take a divot after the ball, which should also help create spin for added control. Click here or come and see us if you'd like some help with any aspect of your game. 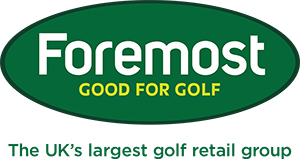 Our golf store is packed for the start of the season with all the latest brands at the very best prices, and if we haven't got it we can get it just ask in store. We also have some exceptional offers instore including our Battery Trade In where you can save £25 . Why not pop in this weekend and take a look? Want to trial a brand-new ball? Srixon’s UltiSoft is new in store, and we’re giving away a FREE 2-ball pack when you buy a sleeve of three, while stocks last. Are gaps in your wedge line-up costing you shots?